Welcome to Anja’s Boutique, a shop reminiscent of the European look and feel. 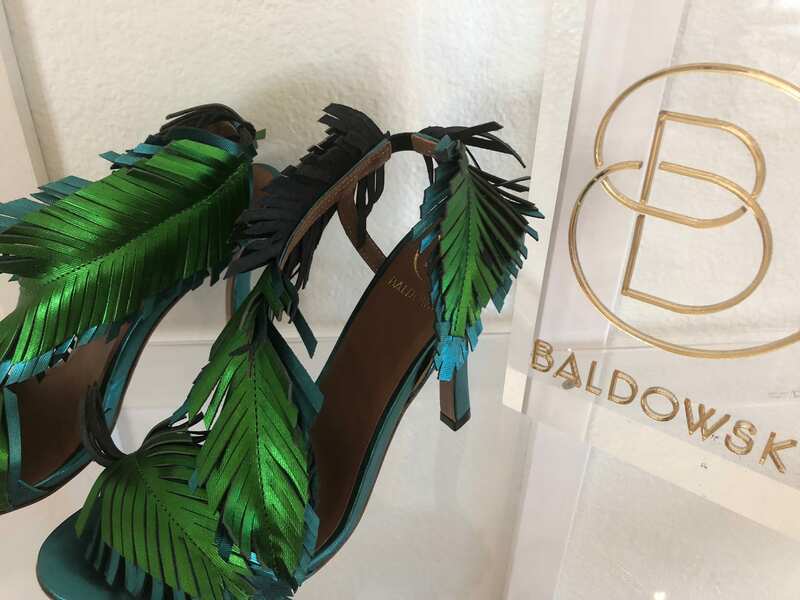 The Village’s newest store features beautifully leather-crafted woman’s shoes and sandals from famous brands such as Baldowski and Paso n Paso. 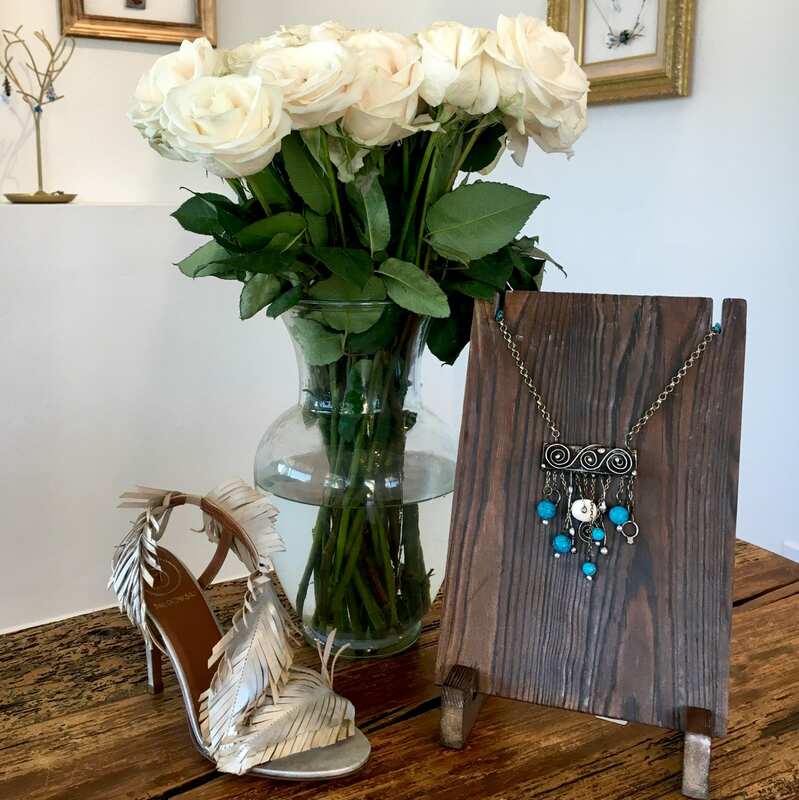 The fashion-forward shop highlights custom-made jewelry with one-of-a-kind pieces crafted with gems and stones by an artist in Poland. Scarves, bags and accessories for young ladies are in the works too! Check out Anja’s Boutique located near Ventura Swimwear. Open daily with a casual & friendly atmosphere to make you fall in love with shoes all over again!